To whom it may concern, the X-Bow GT4 is going to be included in the next dlc for FM7. Just a question but what has this to do with the GT4 mod? 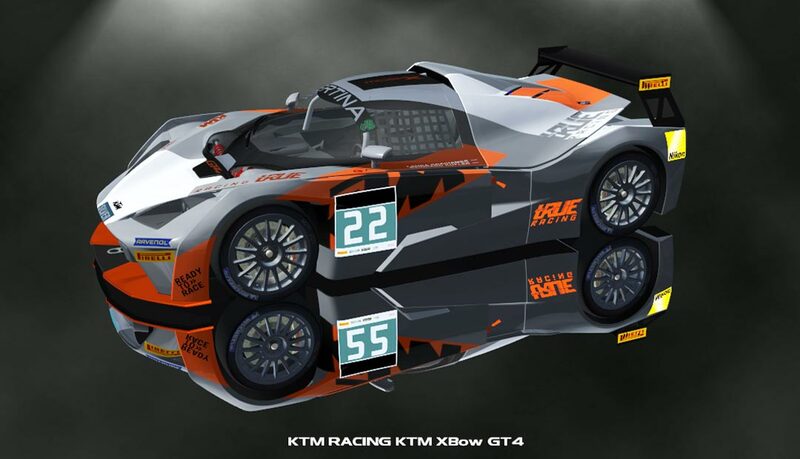 The KTM is also a favourite of mine, and it would be great to add to our Bathurst 12H mods. Sadly no public model exists at the moment. The only missing car holding back the full potential of the mod now exists. Once the dlc launches, it will be possible to convert it. 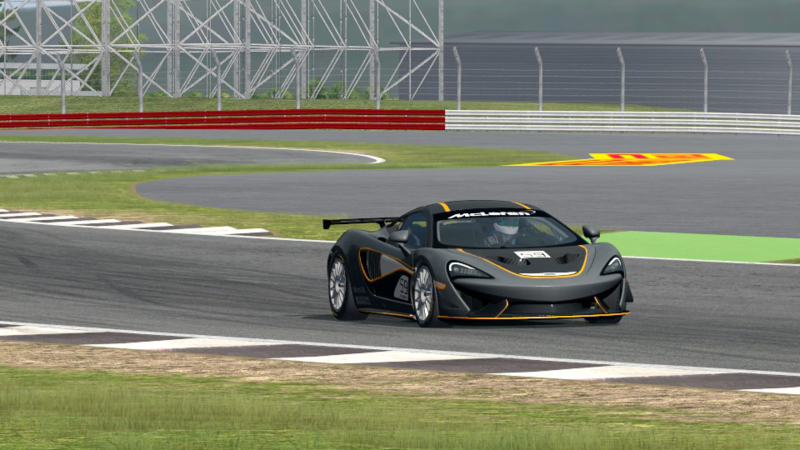 "the X-Bow GT4 is going to be included in the next dlc for FM7"
Then just say that the X-Bow GT4 will be included instead of showing a FM7 video which has no relation to the the topic. I do what I want and I don't care if you don't get things. Anyone would've been able to guess that the implication of the news was that the last missing car would be finally available for conversion, but apparently some people are dumber than others. Speaking of FM7, they have the Maserati Trofeo, which looks almost identical to the GT4, could that be included to? @ChaosZero wrote: I do what I want and I don't care if you don't get things. I don't know what it is that you are trying to achieve. First things I asked you a simple question as to what the FM7 video has to do with the AMS GT4 mod. Secondly I'm almost twice your age so have a little respect. Lastly I have a degree in Architecture and Engineering, have several diplomas in marketing, digital marketing, social media and design, run and own two very successful marketing companies in two different countries. I don't need to know what's 1+1=2 when I ask a straight forward question, I have people like you who do that for me. You ask a stupid question, you get the answer you deserve. Also, nobody cares about the story of your life. I personally think you two need to calm down. @JERACERX wrote: I personally think you two need to calm down. I'm very calm, some people should grow up and just show a little respect to each other. @JERACERX wrote: Speaking of FM7, they have the Maserati Trofeo, which looks almost identical to the GT4, could that be included to? Speaking of the Maserati, wouldn't it be easier to get the one from AC? Chaos can be a little fiesty at times LOL! FM7 models are rippable and can be converted to other games. The video shows confirmation of the KTM coming to FM7. Any way... Based on my experience with working with FM7 models, it'll take a lot of work. If you look a current FM7 model, you'll know what I mean. Each color to mapped to the model. The whole car will need to be remapped. If that isn't too difficult for anybody, I'm really looking forward to it. @CrivitzChris wrote: Chaos can be a little fiesty at times LOL! I worked with FM7 models before, the general uv mapping for what would be used as wccarbody/wc_body1_pa is the same as any other model in FM history. The only difference this time around is that for race cars with liveries, they decided to use an extra layer/material on top of the standard livery that is used for any decal/sticker/numberplate the car might have. Once you remove that, you're left with a blank canvas and you can paint skins as always. The mapping is only screwed up on lower lods, usually lod3-lod5. But unless you want to go overkill and do the full 6 lods (lodx-lod5), it isn't much of an issue. Or at least, that was the case for the Paul Newman's Datsun GTX I did in the past. The KTM files have been made available for download. Whoever wants to convert them, can find them here. what an ugly car LOL! Many thanks to Cesar Zardo for all his help with the models! I will be on holiday for the coming 2 weeks, so I hope I did not make any silly mistakes. If there are any bugs or mistakes, please report them and I'll fix them as soon as I get back! Wow......and my favorite car inside! A big thank you to you and all involved! Small prob here with the additional skins , Cayman + BMW, genstring trouble. Quick and dirty solution : changed all to "PC1" (from test car)...working. @GTR2-Freak wrote: Wow......and my favorite car inside! Although the dds files are fine as you can see if you change the genstring. Not enough time here atm to figure it out in detail. Don't wanted to hurt any Skinner!! this mod works great with any of the standard Automobilista tracks but crashes back to the dashboard anytime I use a downloaded track, any help would be great, also I checked the series folder and it reads StockV8 which I thought allowed the use of any track.